Wanted to share another local contractor we use for gate automation and entrance gates. 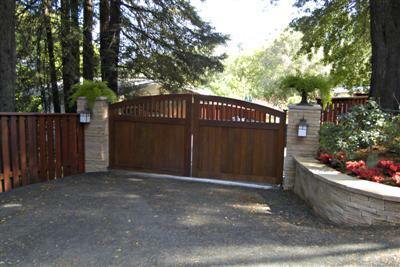 We recently collaborated with Sculptural Gates out of Sonoma, California on a Brazilian Hardwood gate for a residence in Kentfield. They have a great website with lots of gate related information and resources and a spin-off website for broader area sales- Gate Depot. They are a great resource for people interested in installing or purchasing an entrance gate.